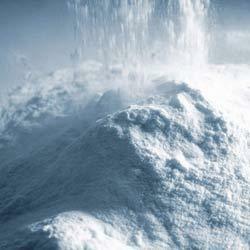 We are a leading Exporter of binder chemicals and self compacting concrete from Mumbai, India. Backed by a rich industry experience, we are engaged in manufacturing, exporting, importing and supplying optimum grade Binder Chemicals that are used as binding agent. The offered chemicals are precisely processed using quality tested chemical compounds and progressive technology in compliance with quality standards. Apart from this, these chemicals are stringently checked so as to maintain their purity. We offer these chemicals in various customized packaging options. We specialize in manufacturing, exporting, importing and supplying superior quality Self Compacting Concrete. 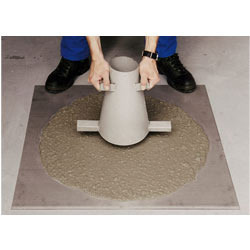 The offered product are precisely processed using the best quality chemical compounds and advanced technology under the guidance of chemical experts. With an aim to retain their purity and long shelf life, we offer these product in diversified packaging options at budget friendly prices. Moreover, these product are highly appreciated by the clients for their quality attributes.